I found this article recently and of course, they're not going to give all their secrets away, but they've missed out a pretty big one - getting good external links. 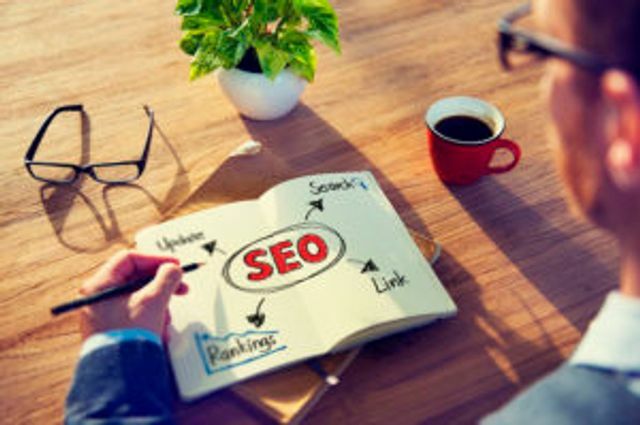 Google and other search engines are always changing, which is why its probably best to get an expert to help rather than following these types of articles. That's not to say these can't help you but always remember these might not be an exhaustive list.